Welcome home'!! This modern 2 very possible 3 bedroom home is move in ready. Enjoy the awesome updated kitchen area with island and ample cabinetry! 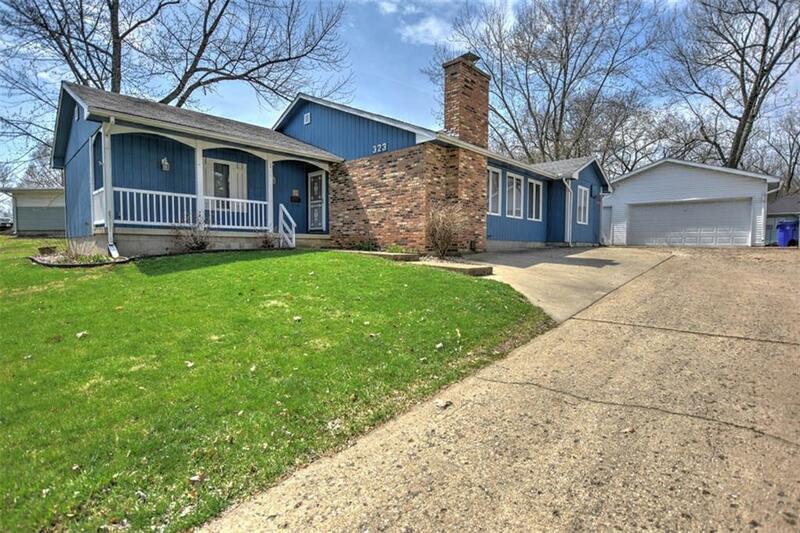 Nicely maintained home with so many upgrades. 3 full bathrooms that are all newer remodeled! home has an attic fan that turns on automatically with the thermost!. 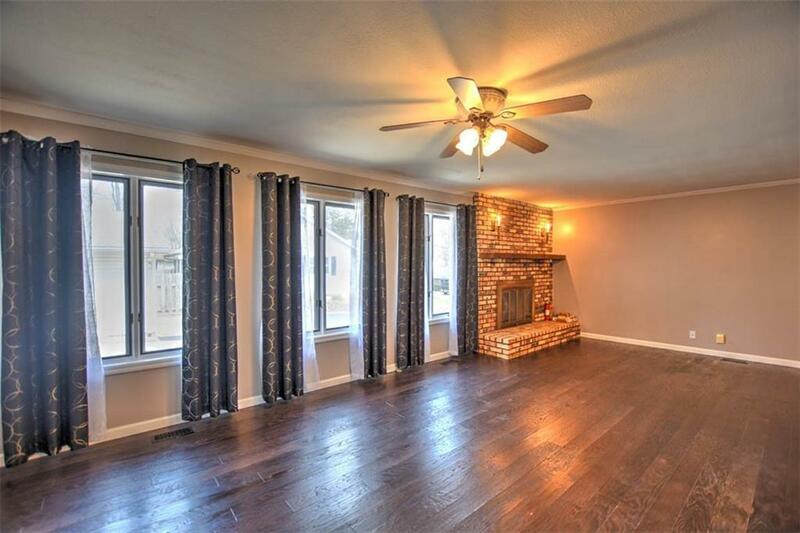 Large living room, family room and dining room.awesome hand scraped engineered hard wood floors, Step out back to a tranquility like back yard with an awesome hot tub that will seat 4/5 people. Enjoy being near the lake with easy access. 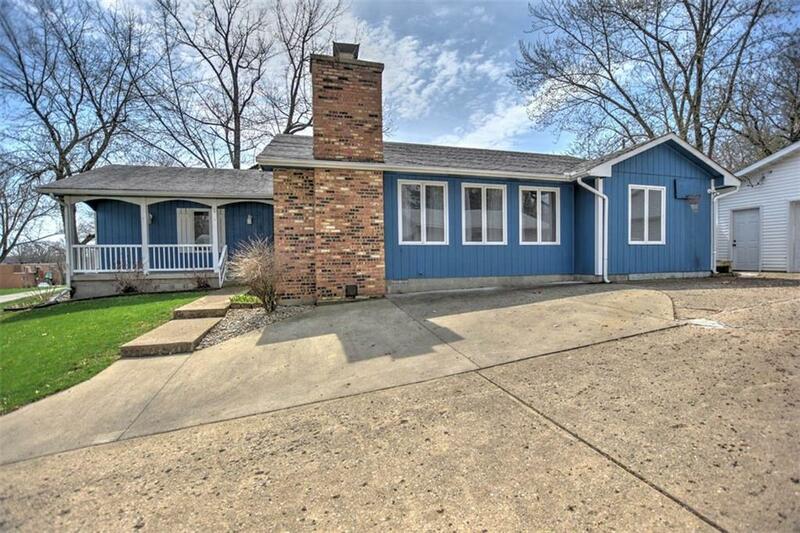 This home has been loved and cared for by the current owners for many years. 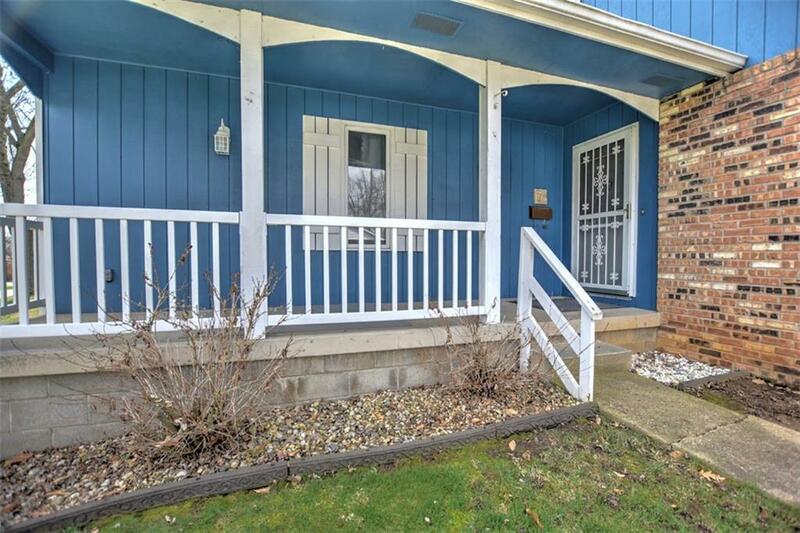 Don’t let the 2 bedroom keep you from checking out this awesome spacious home. It can easily be converted into a 3 bed. So much space.Whole house generator comes with! Garage with an awesome workshop area too! Don’t miss this awesome home. Listing provided courtesy of Angela Castelli of Brinkoetter & Associates.